Meet the Gregory Family. Catherine, Eric and their sweet little girl, Edith (or Edi!). She’s so cute- those bleach blonde curls are perfect. Edi is patiently waiting to become a big sister. Catherine and Eric are expecting their second girl in July. 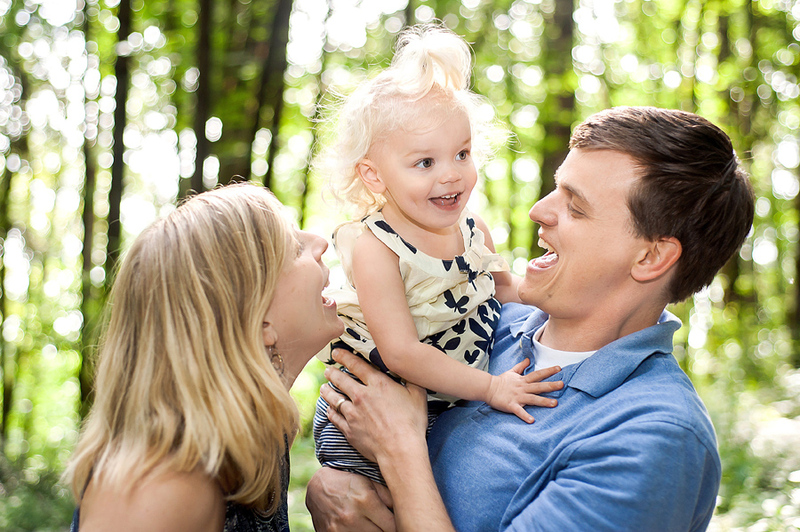 We took some maternity and family photos at the Mary S. Young Park near Lake Oswego. The park is gorgeous. Edi had fun walking around the wooden trails. She threw rocks into a stream, talked to dogs and buried mom’s belly in sad. They are a wonderful family full of love. I have to say my favorite image is actually of Edi crying. I felt bad for Edi (she fell down) but it was so sweet to see her two parents care for her and kiss her hands to make her feel better. It was a realistic moment that parents experience every day and I love capturing those moments. I hope you enjoy that image a long with all the other fun and joyful images. PS. Catherine has a wonderful blog called Ten Thousand Hour Mama thats all about becoming a good mom one hour at a time. kelsey - what a cutie pie! so darling! 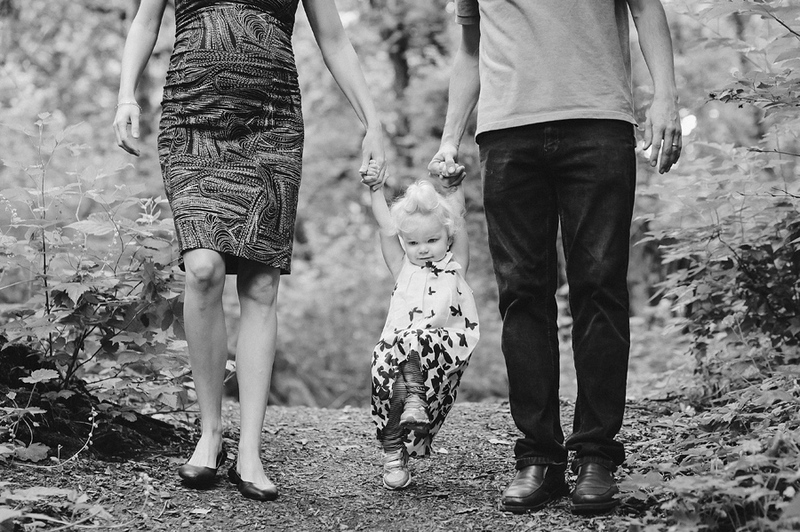 Marlynn @UrbanBlissLife - Beautiful photos of Catherine and her family! You’ve captured so much spirit and love in these photos. Love them! Catherine - Aubrie, I’m so thrilled with these photos and can’t wait to display them in our home! Last night the three of us looked at them over and over. Edie kept asking to look at them again! 🙂 Can’t wait for our newborn shoot, too.